The sun had broken through the clouds and a new day has begun for BayaniJuan, says Program Director Girlie Aragon during the Sun Life Financial’s Volunteers’ Day held recently. She told the Sun Life volunteers the community’s joyful anticipation of their visit. It was more than the usual preparation for her but more of a confirmation of how Sun Life continues to touch the lives of these families. Sun Life Financial is one of ABS-CBN Foundation’s partners in building BayaniJuan, a sustainable resettlement community located in a 107-hectare property in Calauan, Laguna. 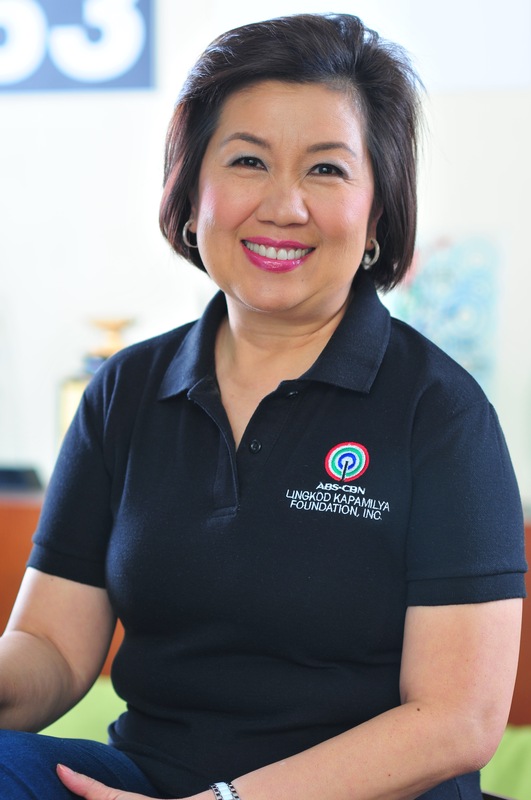 BayaniJuan was conceived following ABS-CBN Foundation’s (AFI) extensive experience in various rehabilitation and development programs which includes education, child protection, microfinance and environment. It complements the efforts of Kapit Bisig Para sa Ilog Pasig (KBPIP) in rehabilitating the Pasig River through the development and promotion of renewed community life for families taken out of informal settler communities along the banks of the river. This project aims to enjoin government, NGOs and the private sector to work together in the spirit of Bayanihan to revitalize and strengthen the Philippines, one community at a time. Sun Life Financial was one of the private organizations that was quick to respond when AFI looked for donors that would help them build a community these resettlers could call home. The partnership gave birth to the Legacy if Light program. Sun Life committed to donate 49.3M pesos distributed within its five-year implementation period which started in 2010. During the first year of project implementation, 98 houses were built in an area aptly called, Legacy of Light Village. The houses were built based on the Panibahay or Panibagong Bahay concept which in deeper sense is new life to the relocatees. The second tranche was used to retrofit the houses and add environmental and safety elements such as installation of rain water catchment system, installation of 60 solar street lights, construction of children’s playground, electrification (firewall installation), landscaping, installation of house railings, construction of a volleyball court, construction of additional 17 Panibahay units, relocation of 97 families, construction of communal garden. It was also used to provide scholarship to 12 students. The project is currently on its third year. 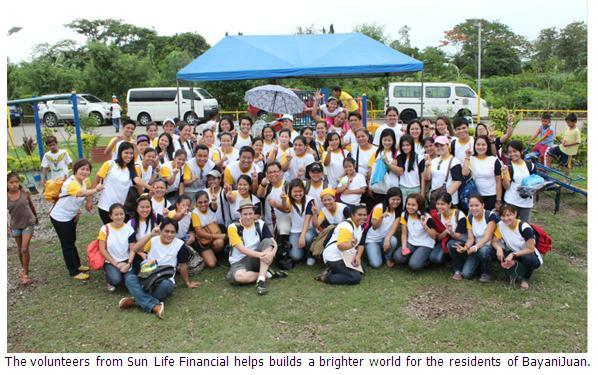 Both AFI and Sun Life remain steadfast to its commitment to see the community through. The Sun Life’s annual volunteers’ day is not a façade. It, in fact, shows the authenticity of Sun Life’s pledge to building a brighter world for the less fortunate.